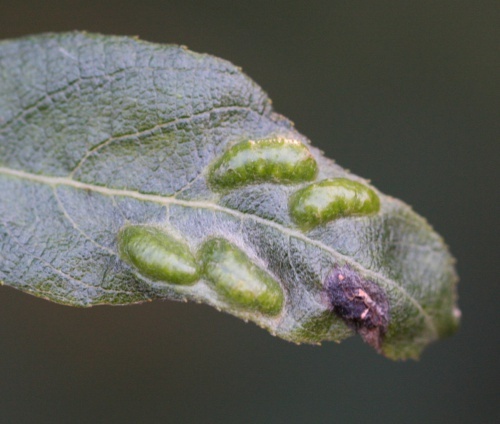 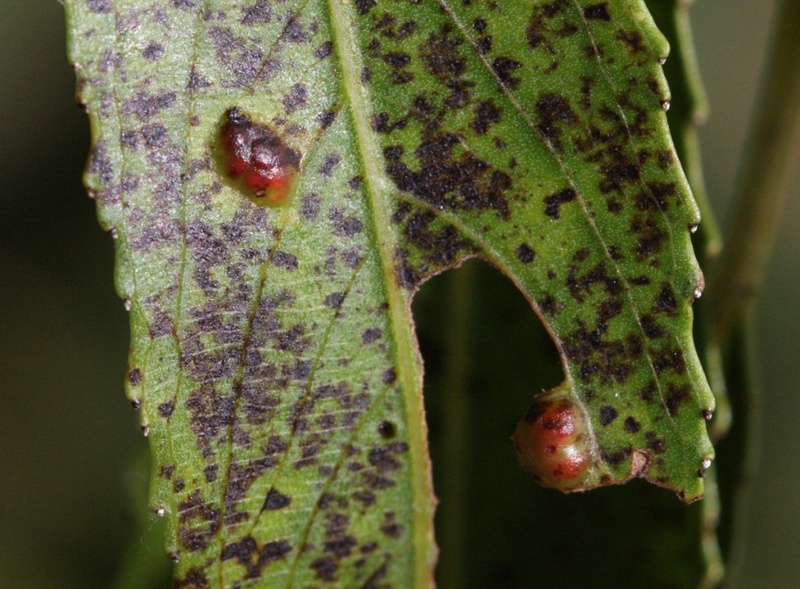 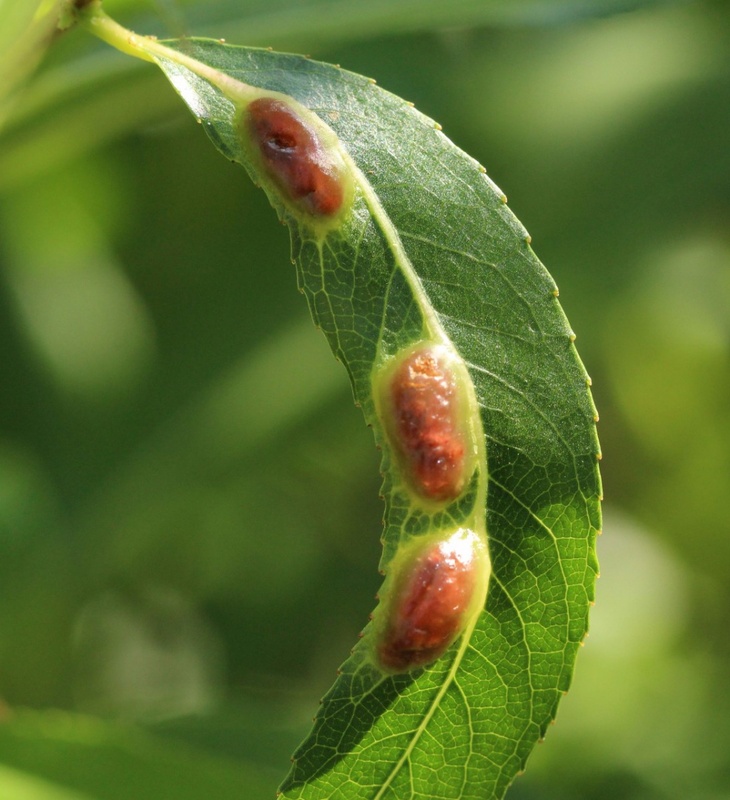 Pontania bridgmanii is a sawfly that causes a gall to form on certain species of Willow. Hedgerows and damp places where the host willow trees are present. 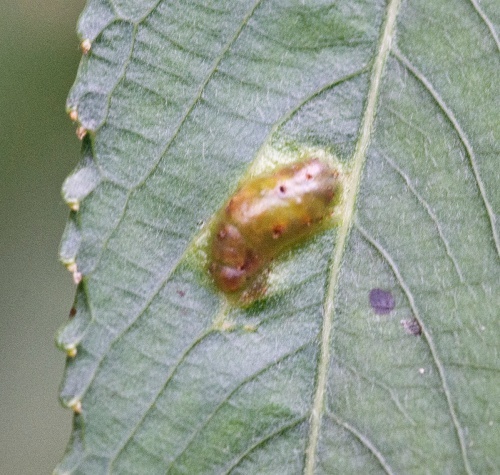 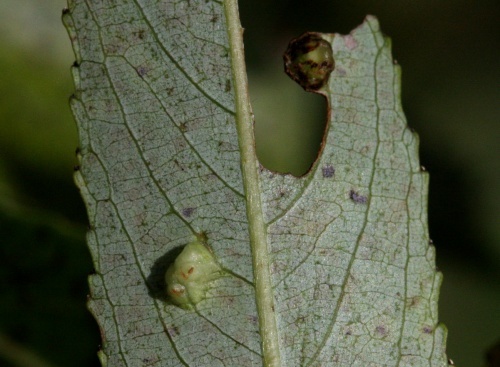 The larva is found inside the Willow Bean Gall on Goat Willow and Grey Willow.